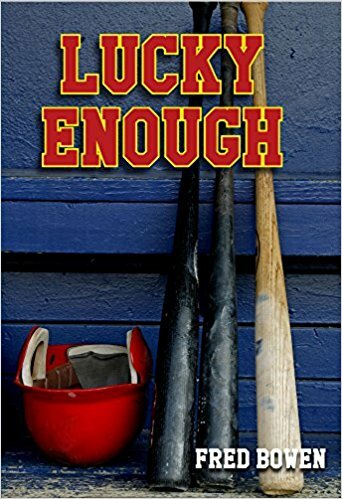 In this installment of the Fred Bowen Sports Story Series, the reader gets a feel for how superstitions and lucky charms play a role in the wide world of baseball. Trey Thompson is a good, but not great, player who wants to up his game and play for a traveling team. He manages to dazzle enough in the tryouts to make the team. But he relies heavily on ritual – a lucky charm in his pocket, a favorite bat, touching the four corners of home plate with his bat before he bats, and not stepping on the baseline – and pays little attention to actually improving his game. It’s not until he loses the charm that he starts to realize that hard work might also yield some results. Much of the story revolves around Trey’s connection to his grandmother. Even that relationship changes when Trey realizes she worked hard for what she achieved. In this way, the reader learns in a fun way that talent needs to be developed. The best achievements are those we work hard for. Bowen delivers a life lesson without preaching and while telling a good story. Disney, Hollywood, and others sometimes miss the fact that beneath the silliness and hype is often a very good story. This wonderful new book tells those stories again and attempts to get back to something of the original flavor. Seven tales, most of them familiar to the reader, at least in some form, take place in a world of the author’s imagination. Included are Snow White, The Frog Prince, Red Riding Hood, Hansel and Gretel, and three tales of lesser renown. Each tale has in common a frozen forest where many things happen. The first lesser known tale is about three wishes granted to a starving woodcutter and his family. Of course he uses the wishes foolishly, but it comes out all right in the end. 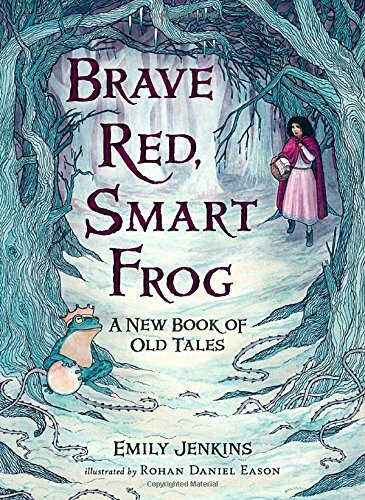 The second tale is about a generous girl who ends up with a reward of pearls and a stingy girl who gets only toads. The last lesser known tale is about a man who loves a foolish girl. Before he can marry her, he must convince himself that there are even more foolish people in the world. Delightful watercolor and ink illustrations introduce each tale and set the stage for how the tales unfold. 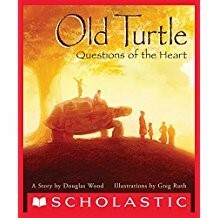 This would be an interesting resource for classrooms, where teachers could use the tales as read alouds or to help students hone their own storytelling skills. Or in a home to use for together time and bedtime. This is more a celebration of the all things written than anything else. 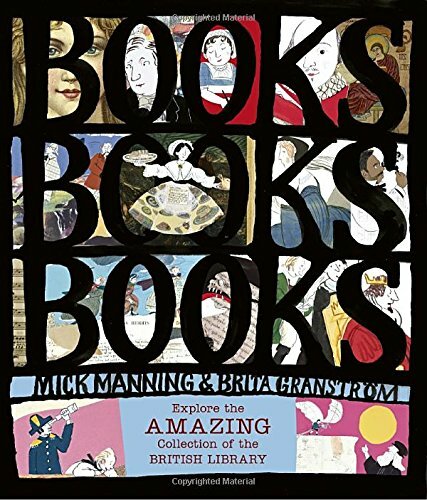 In highlighting so many of the British Library’s most prized possessions, the author also highlights the fact that so much of the world’s knowledge is currently passed along on paper. Preservation of that paper preserves our connection with that knowledge. The oldest book in the collection is the St. Cuthbert Gospel, a book found in the coffin of the seventh century saint. Another old book is from the thirteenth century – the Lindisfarne Gospel, a book hand-lettered and painted by a monk. In addition to old and rare books, the collection includes an amazing variety of written material. From Leonardo da Vinci’s notebooks to original music to newspapers. From atlases to cookbooks to medical books. From Jane Austen to Arthur Conan Doyle to Charles Darwin. The authors make every bit of the collection sound exciting. Hopefully, the excitement will carry over to other books for the reader to explore. Exploring the stories behind the works in the library is a good beginning. In this time of great social upheaval, it’s more important than ever to ask “What can I do?” Not everyone can do all the things Jane Addams did, but everyone can take inspiration from her example and do as much as possible. In this heartfelt and significant biography, Slade shows the life of the social warrior. Jane was born into relative wealth, but that did not mean she had an easy life. Her mother died when Jane was two. Jane suffered from spinal tuberculosis, which left her spine deformed. She felt isolated, which added to her ability to empathize with all the immigrants in Chicago. She traveled the world but never forgot her commitment to the underprivileged. She raised money and bought a building near the immigrant populations of Chicago. She renovated Hull House and welcomed families, taught them English, and provided education. Hull House continued to grow to many buildings. Sad and appalled at the start of World War I, she helped form the Women’s Peach Party from the International Congress of Women. Her peace-driven activities earned her the label “dangerous” from the people who wanted to win the war. But she never stopped. She knew that people with differences needed to learn to listen to each other. In 1931, she was awarded the Nobel Peace Prize, the first female American to receive this honor. Gorgeous watercolor illustrations give the feel of Jane’s world and her activities over the years. 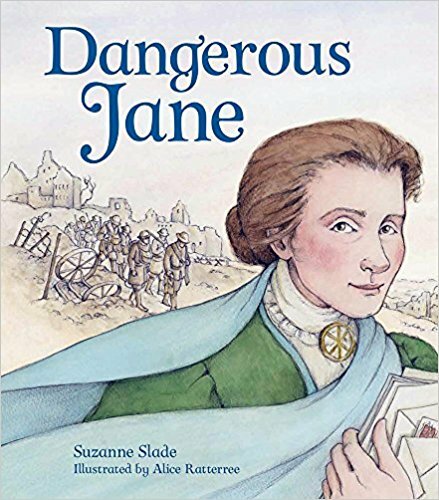 It’s imperative kids be given the opportunity to follow Jane’s example. 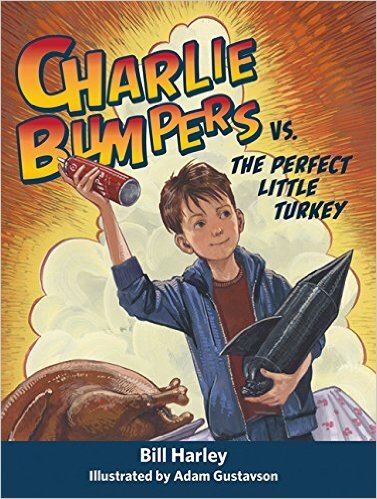 Charlie is doing his best to get through fourth grade without any major embarrassments, but that’s easier said than done. Everyone is looking forward to career week and wondering if the parents doing presentations will bring them things – like the parent who’s a baker bringing in cookies. Charlie never asked his parents to present because they have boring jobs. When someone suggests Charlie’s dad is a math genius, the tale of Charlie’s dad quickly turns into super-math prowess. By the time everyone knows his dad might come, he has a private jet and will give new calculators to everyone in the school. Charlie is unable to quash the rumors, and he still hasn’t asked his dad. Meanwhile, he’s managed to become the class messenger (aka, Master Messenger), but he can’t resist running in the hallways. Naturally, that creates another disaster (aka, a disastrophe). Then his dad loses his job. How can any of this turn out okay? Lively black and white ink drawings accompany many pages and help the reader know the characters. 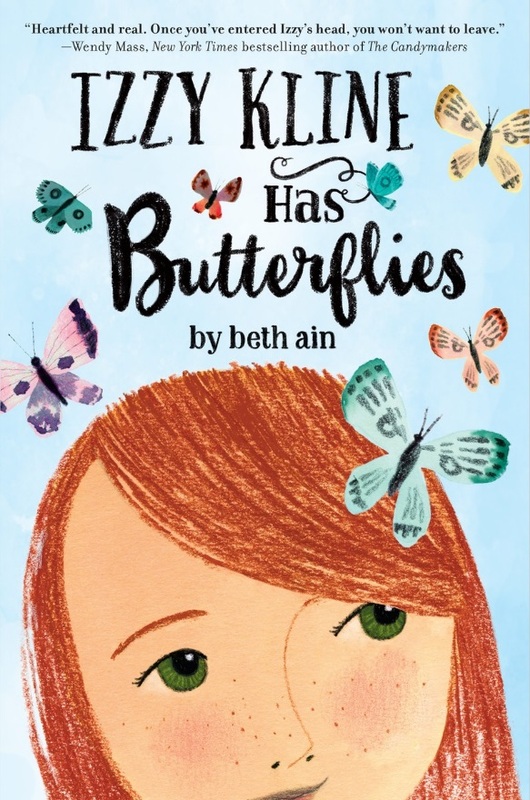 This and the other books in this series are great for kids to learn that they are not alone in their feelings as they navigate all the coming of age issues. Everything that seems important at the time will likely seem silly in the end. Hey, Olympics, here I come! These might have been the thoughts of a tall, skinny, long-armed college girl in 1922. But only after her school and classmates raised enough money for her to travel to the First Women’s Olympics in Paris, France. Lucile Godbold was taller than a girl was supposed to be with long arms and a skinny body. This story starts out wondering how she got so tall. Exactly as a young child would wonder. Did her brothers pull on her arms and legs to stretch her out? Exquisite humor is sprinkled throughout this stunningly accurate biography. Even the numbers on all the contestants’ shirts are accurate! Teachers, librarians and parents reading aloud will chuckle and grin while explaining nuances to the younger set. 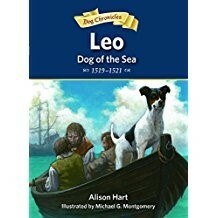 The vivacious voice and authentic articulation brings the story to life, as well as the realistic gauche illustrations. 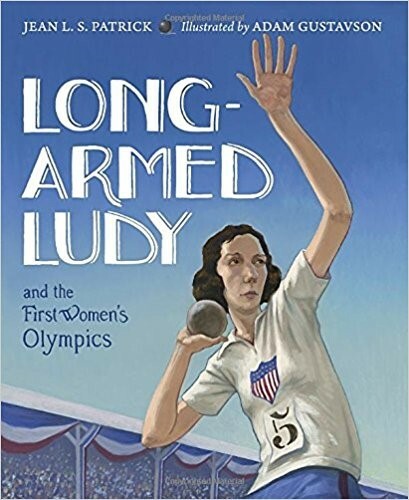 Teachers and parents can use the illustrations to compare past with current uniforms, sports, transportation, and women’s inclusion in sports. 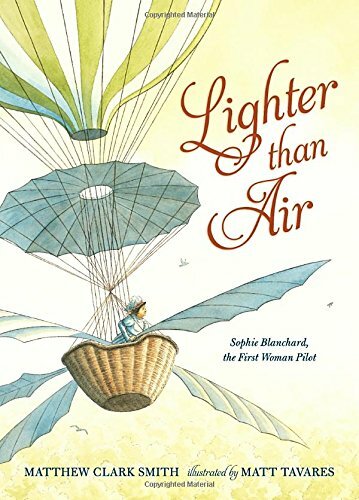 If you can only afford one new nonfiction picture book this year, make sure it is this one. Extras: Back matter on the First Women’s Olympics as well as on Lucile Godbold.